Dash is among several new cryptocurrencies to be listed on a large cryptocurrency exchange in Colombia. Is Dash the Answer to Colombia’s Financial Strife? It appears cryptocurrencies are becoming much more popular in Latin America. When one looks at the individual circumstances of each country, this should make perfect sense. In Venezuela for example, the people are ravaged by ongoing poverty. Food is scarce, market shelves are nearly empty, and the people are hungry enough to target zoo animals. Rising inflation and the “death” of the country’s native currency – the bolivar – has contributed to continued economic strife, though President Nicolas Maduro’s socialist agenda also has much to do with the turmoil. While it’s unclear if things will turn around if interim President Juan Guaido gets his way, the National Assemblyman has already garnered support from figures like U.S. President Donald Trump. Thus, his alleged presidency is garnering further recognition and stamina. In Argentina, one is likely to see bitcoin ATMs spread throughout the streets as people turn more to bitcoin than they do to fiat. Now, in Colombia, a new cryptocurrency exchange known as Daexs is looking at Dash as the next big wonder for the country. Dash is a leading cryptocurrency for both e-commerce and payment systems alike. Daexs is one of the largest cryptocurrency exchanges in Colombia. Users of the platform will now be able to trade and sell Dash against the country’s native currency, the Colombian peso. Daexs is also working with Blockchain Center Colombia to create meetups, seminars and other opportunities for blockchain and cryptocurrency education. The integration with Daexs greatly increases Dash’s accessibility and allows users to access Dash throughout Colombia and Latin America. The partnership also heavily aligns with our growth strategy in the region, especially with our continued efforts in Venezuela, Brazil, Peru and other countries. We look forward to being able to continue offering an alternative and reliable payment method in Latin America and globally. Other cryptocurrencies available for trade or purchase through Daexs are bitcoin, Litecoin and Ethereum. The company is offering a special promotion to customers who sign up between April 3 and May 3. Anyone who joins the Daexs family during that time will enjoy transactions with zero fees. We are honored to list Dash on our exchange. 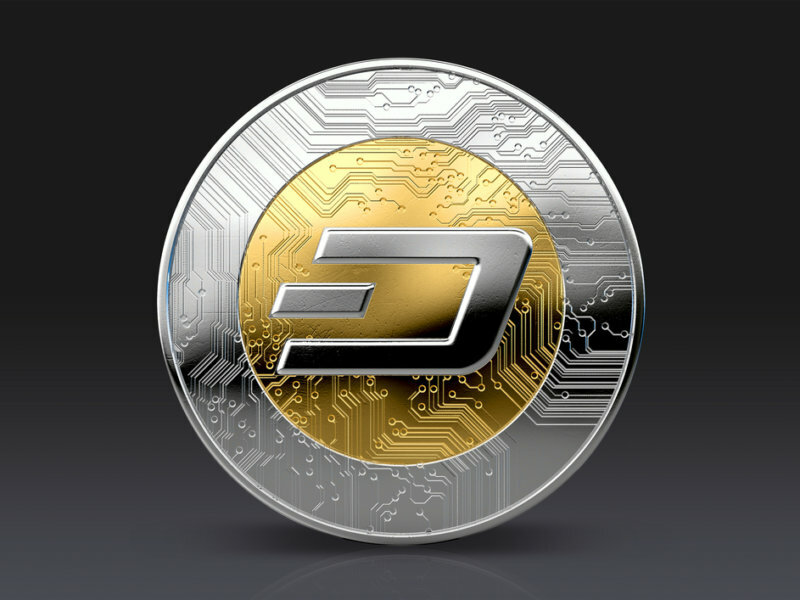 Dash represents an outstanding alternative and reliable payment method worldwide. This partnership allows us to serve the growing Dash community in Colombia, and this will contribute to the massive use of Dash not only in this country, but also in adjacent economies like Venezuela, Peru and Panama. Daexs is permanently enhancing its services, ensuring the adoption of digital assets based on blockchain technology in Latin America.